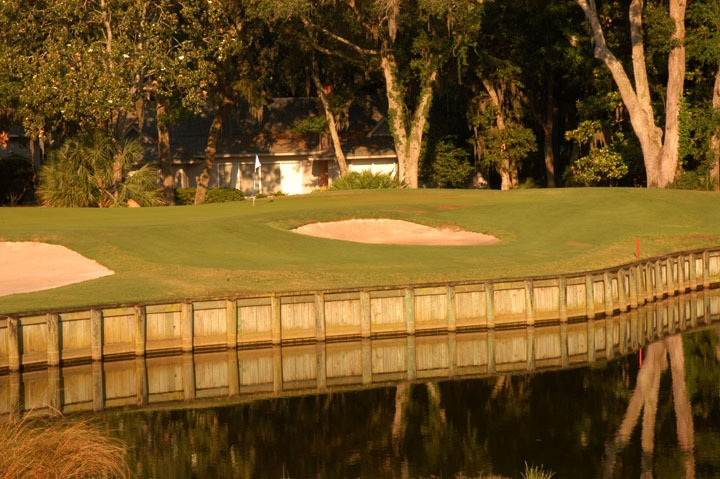 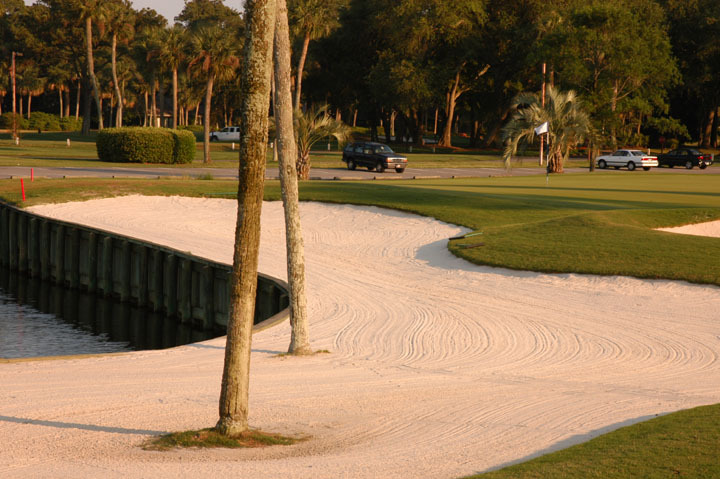 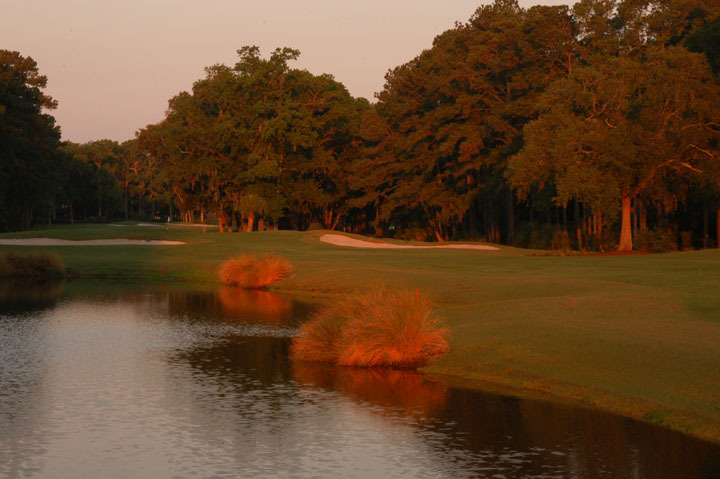 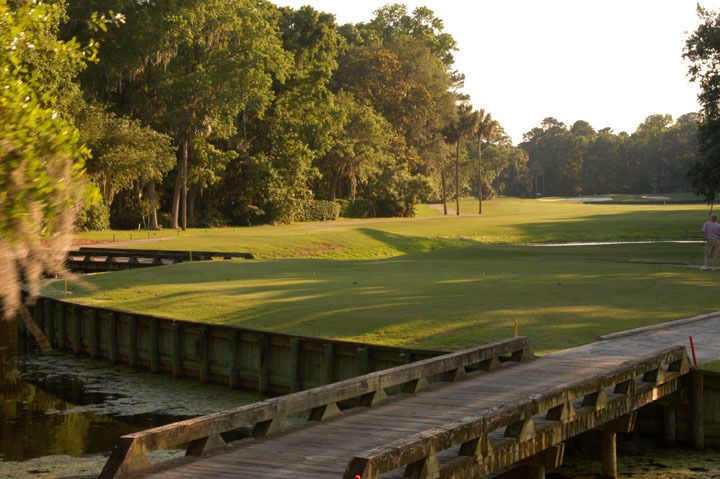 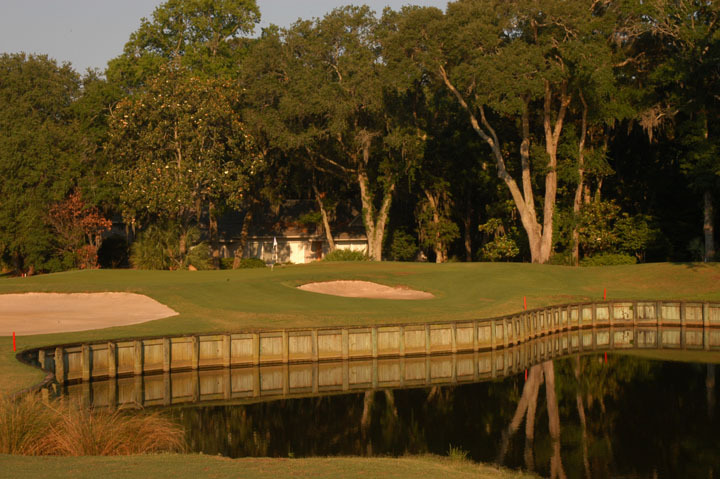 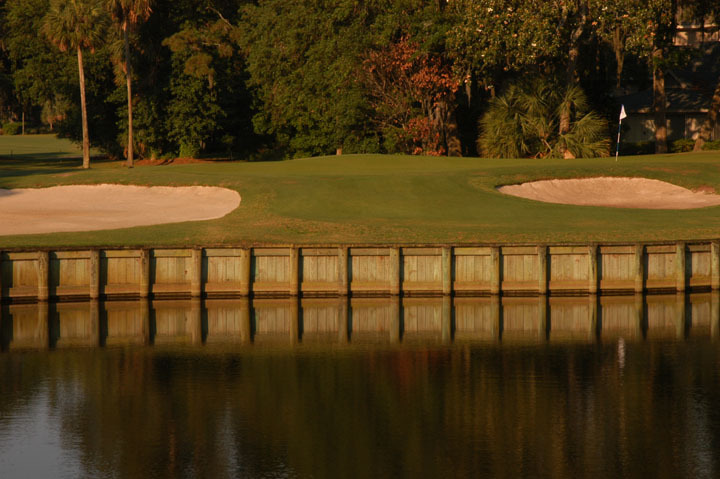 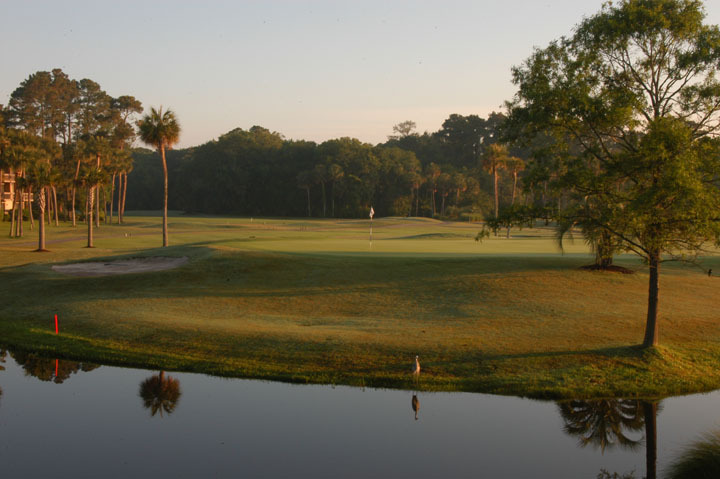 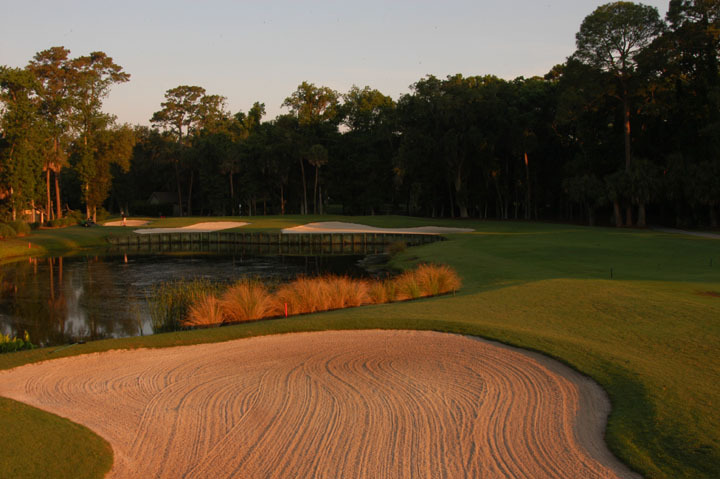 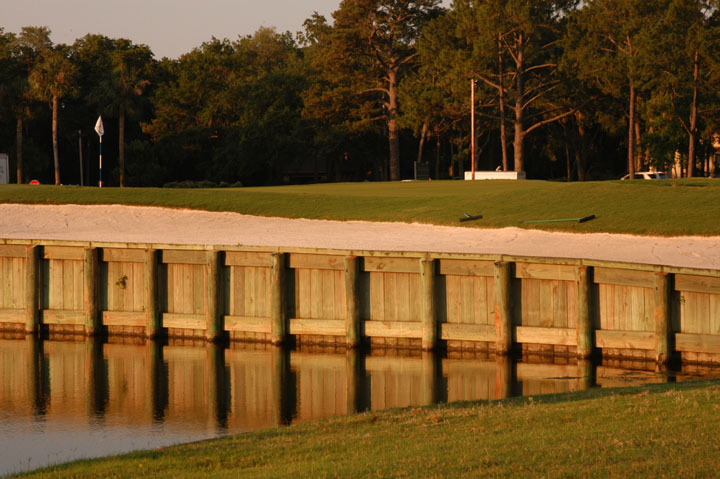 Caddie's Summary: SeaPines Resort is set in one of the most beautiful areas of the east coast. 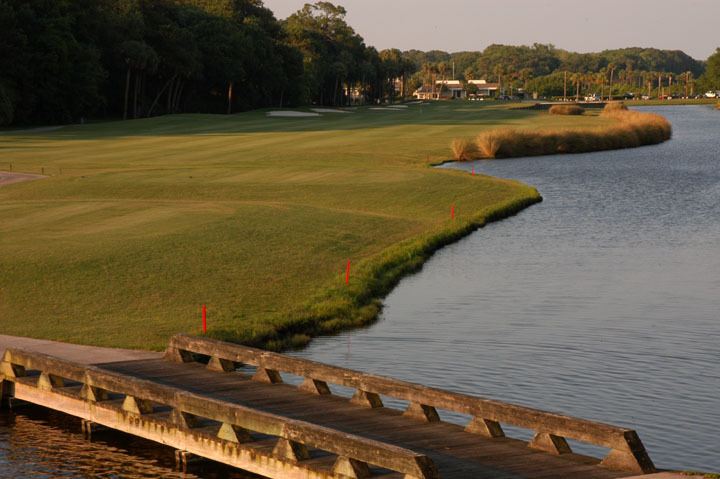 The resort, amidst Hilton Head Island's gated community, has luxurious homes, condos, beach properties and rental units. 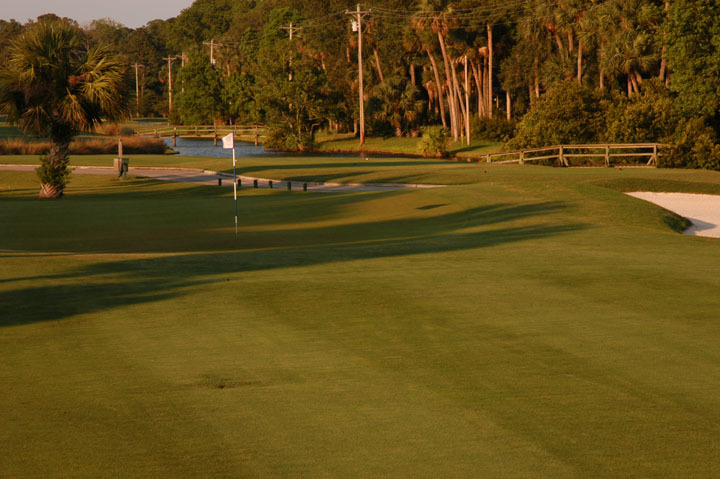 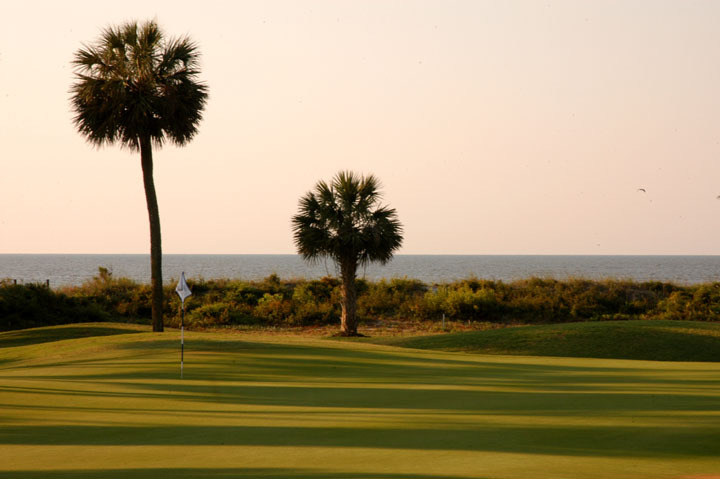 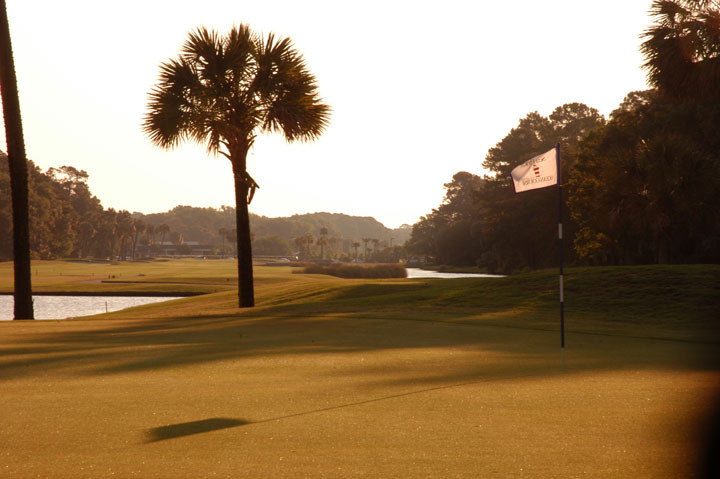 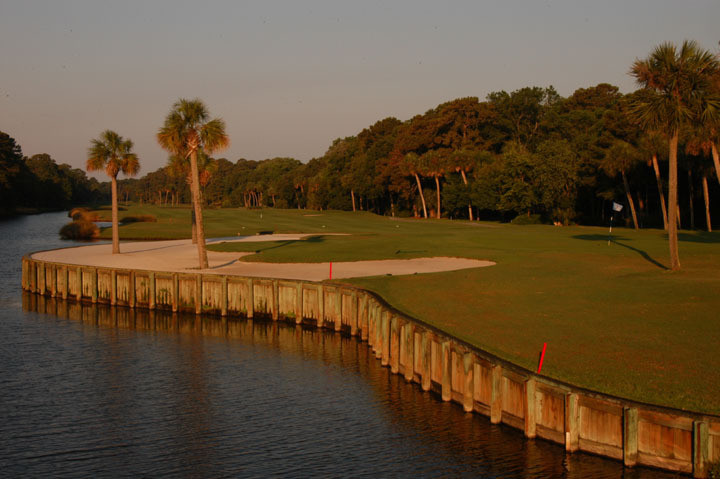 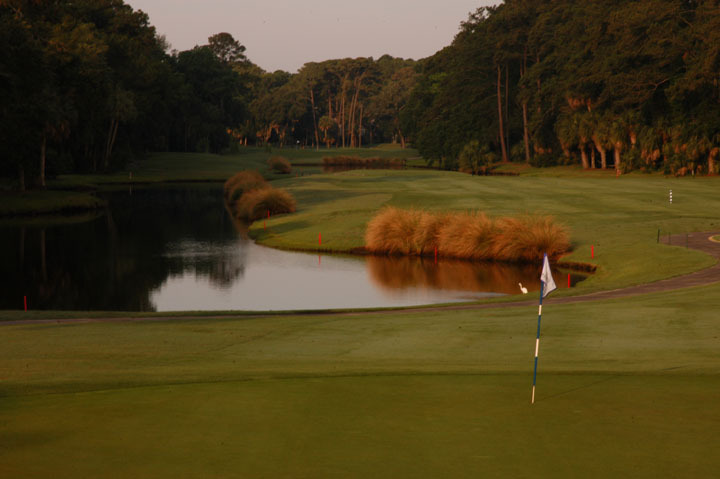 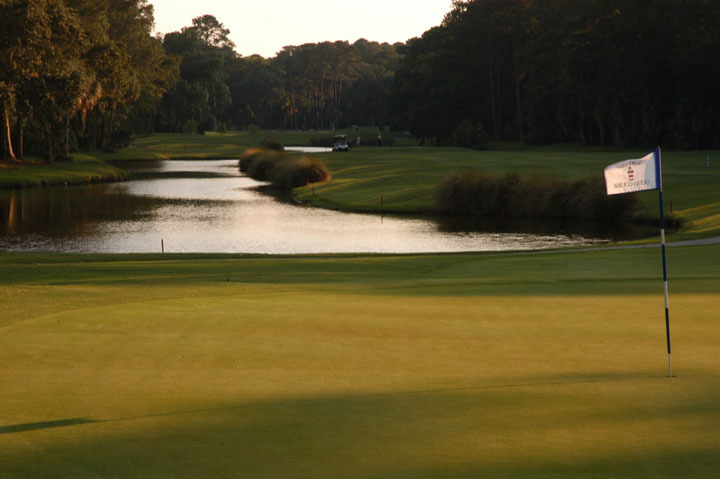 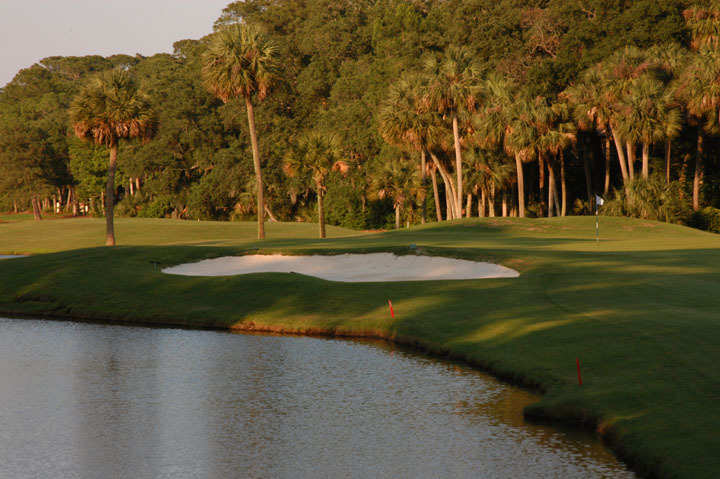 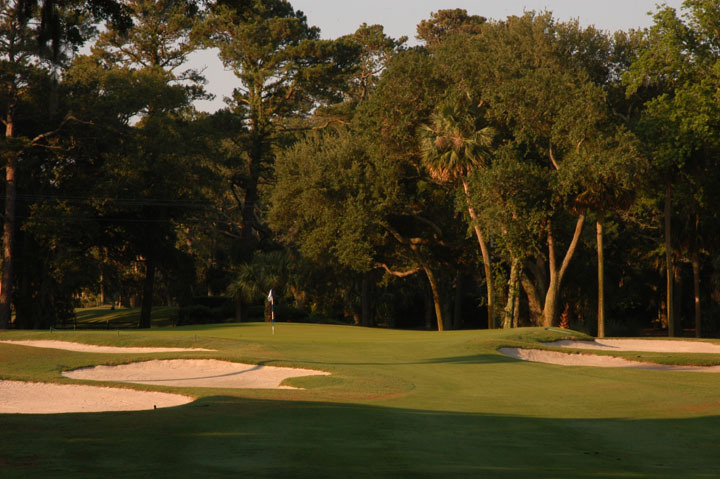 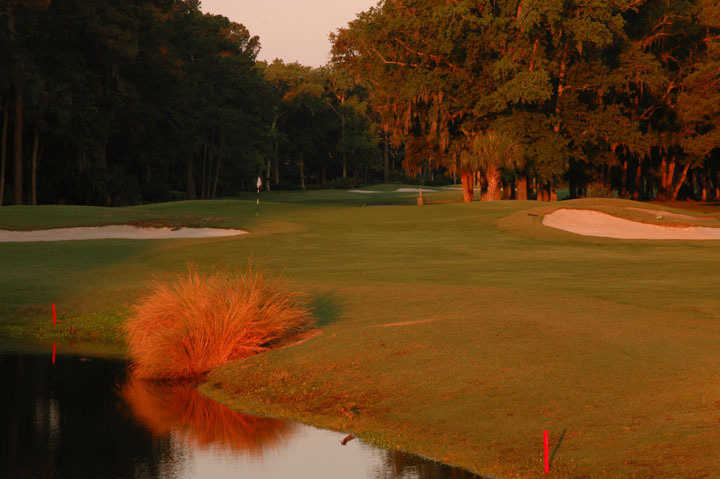 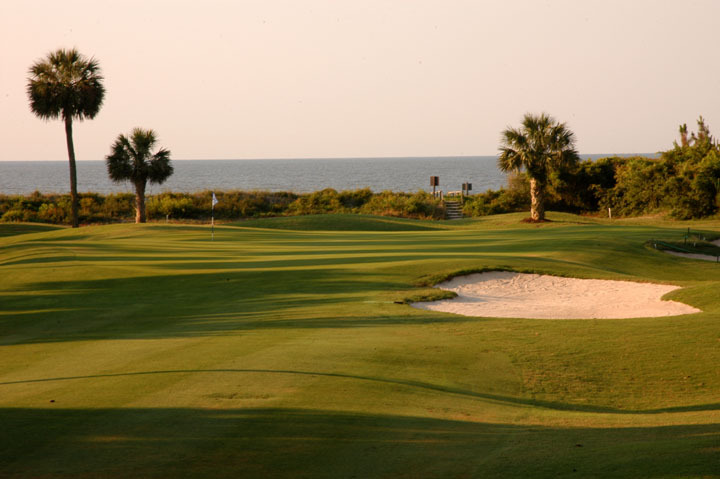 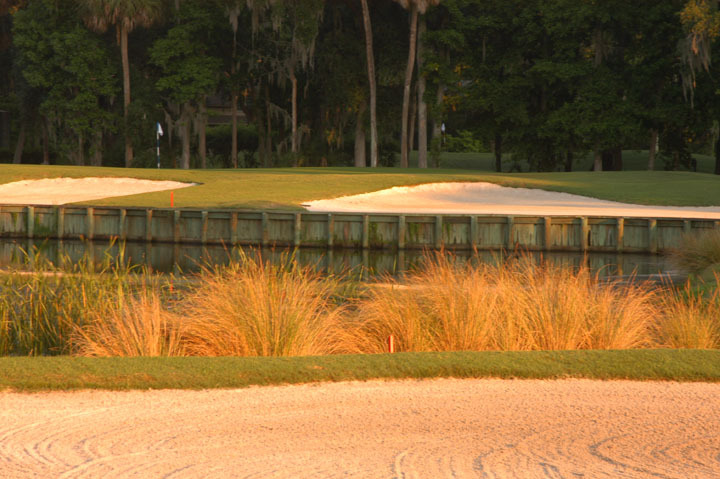 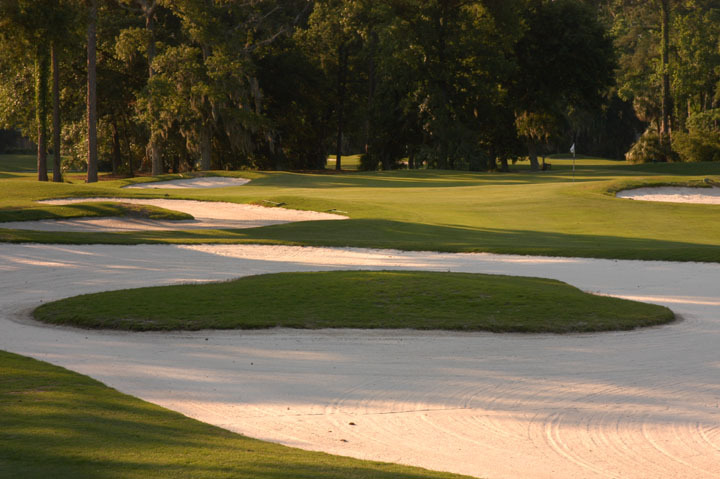 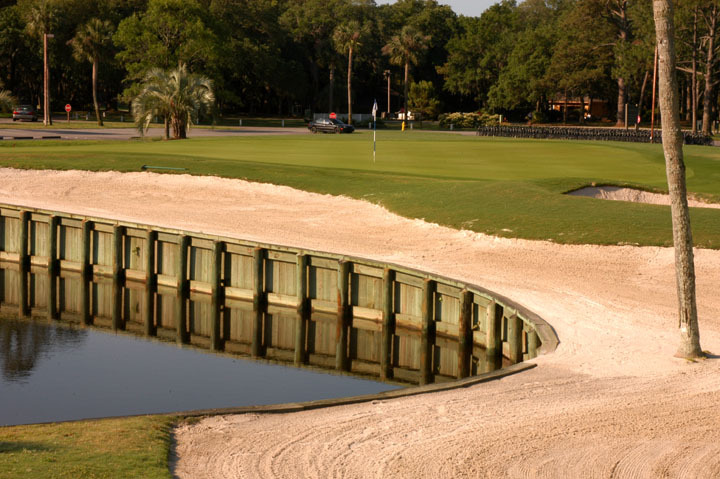 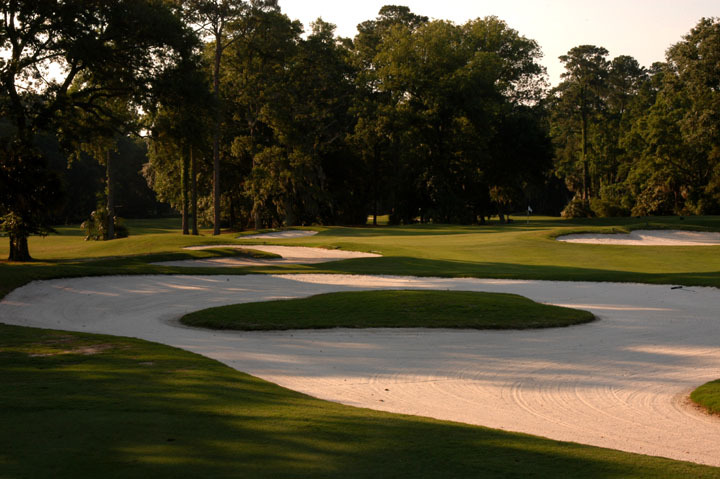 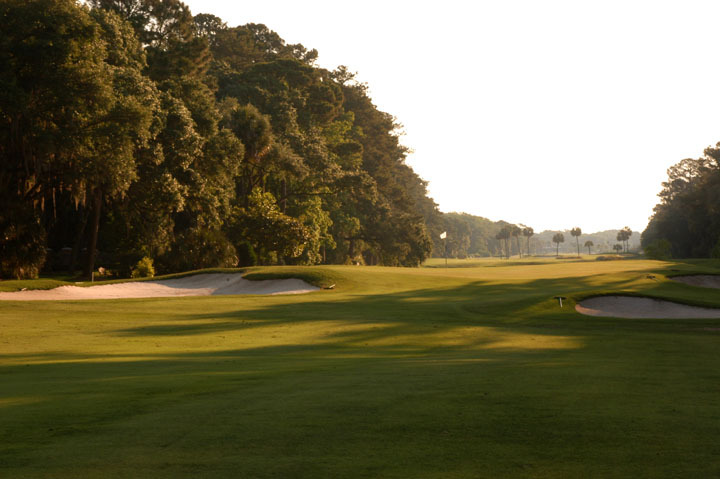 The ocean Course is one of the three courses of SeaPines (including Harbour Town and the Sea Marsh Course). 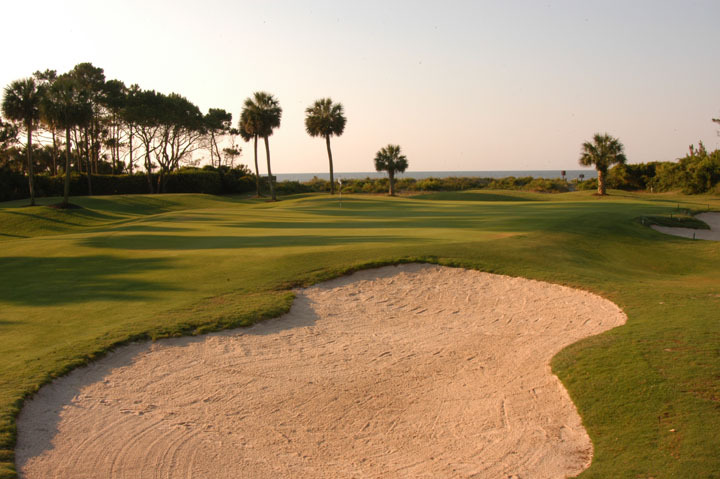 The Ocean Course plays well to all handicappers and is characterized by open fairways and rolling, large greens. 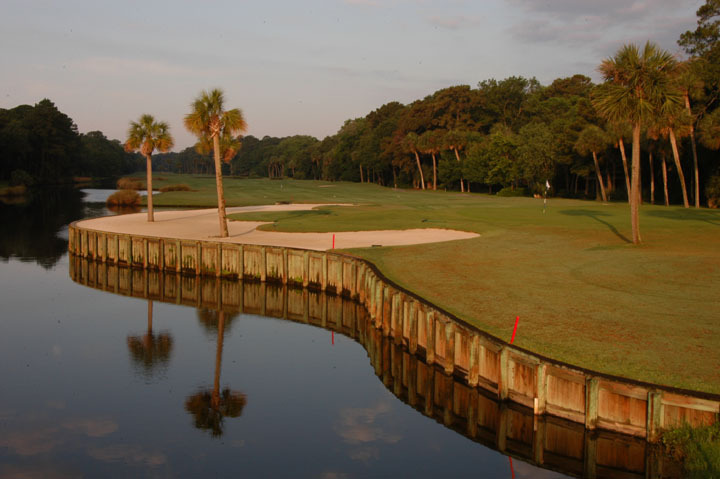 Water is in play on seven of the holes and the golf course is maintained very well. 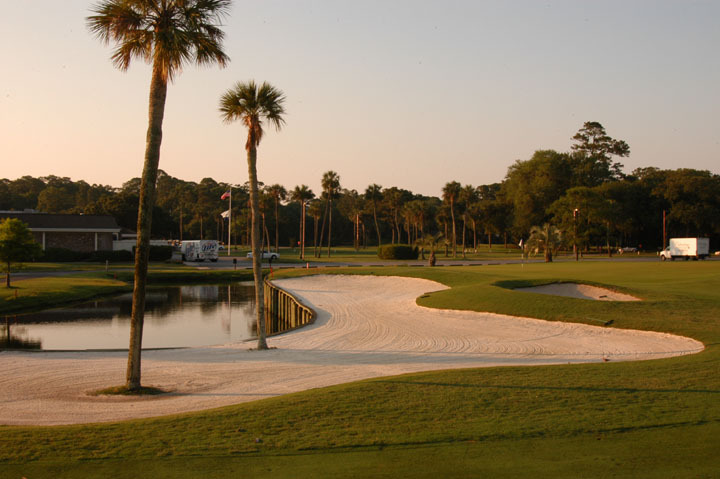 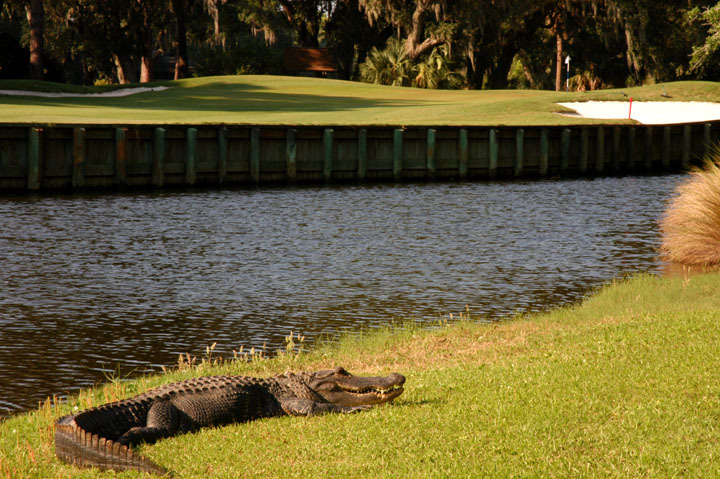 It doesn't have the difficulty of Harbour Town Links but can offer a very enjoyable round without stripping your dignity. 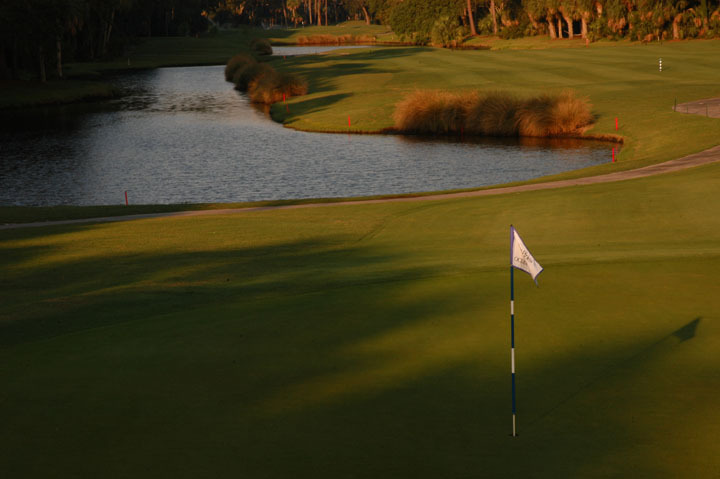 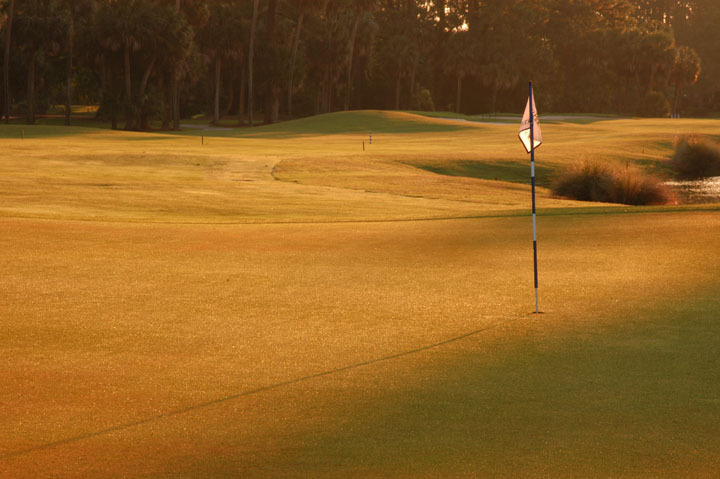 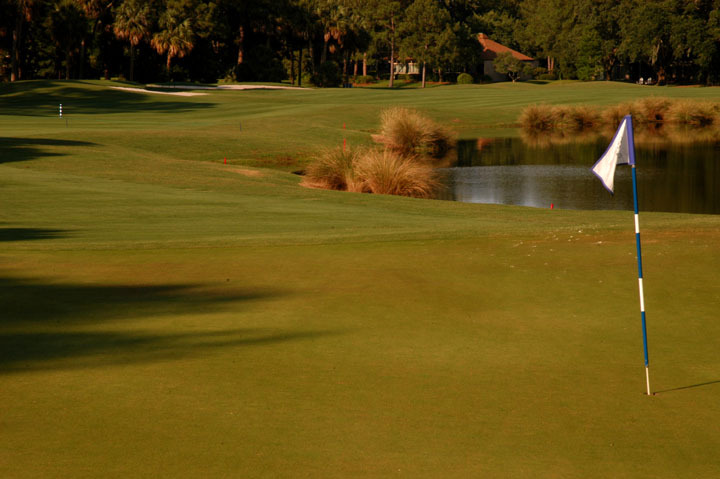 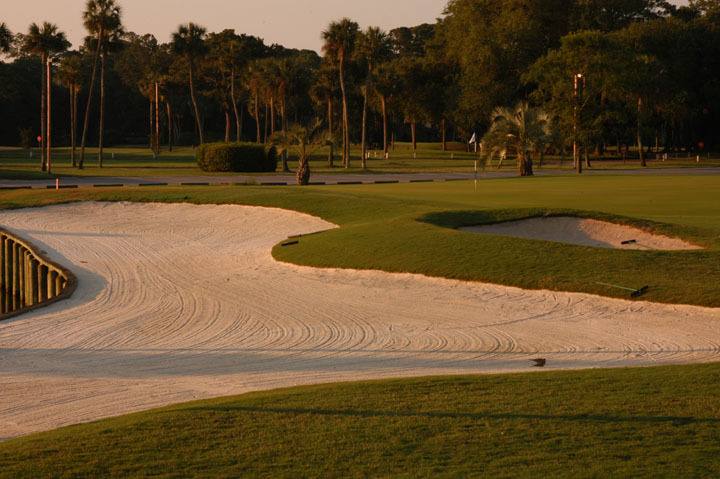 It offers a relaxed round of golf in one of the most scenic and luxurious communities in the united States.